In the past year, 19-year-old Emily went from sleeping in a car to getting her own bed at a home in Thurston County. After she moved away from a family situation that no longer worked for her, the formerly homeless youth often spent the night at a friend’s house or in a car when she didn’t have a place to stay. Eventually, a friend told her about a housing program at Community Youth Services that helped her secure more permanent housing. In less than a week, Emily — whose name has been changed for safety reasons — and two other formerly homeless youth will move into a house in Thurston County. 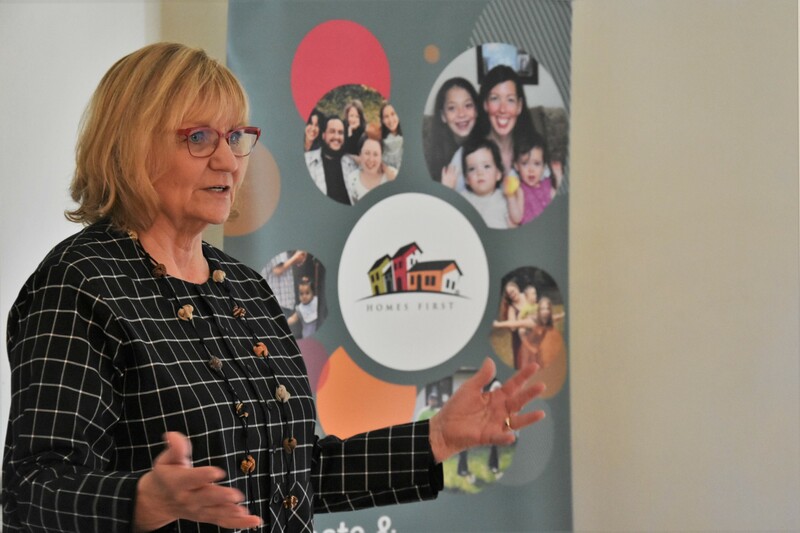 The home is owned by nonprofit Homes First and will help the youth as they get back on their feet with help from a Community Youth Services case manager. Gov. Jay Inslee has advanced an aggressive effort to address homelessness for all populations, and he is particularly supportive of creative, innovative approaches that create affordable housing in the long term. 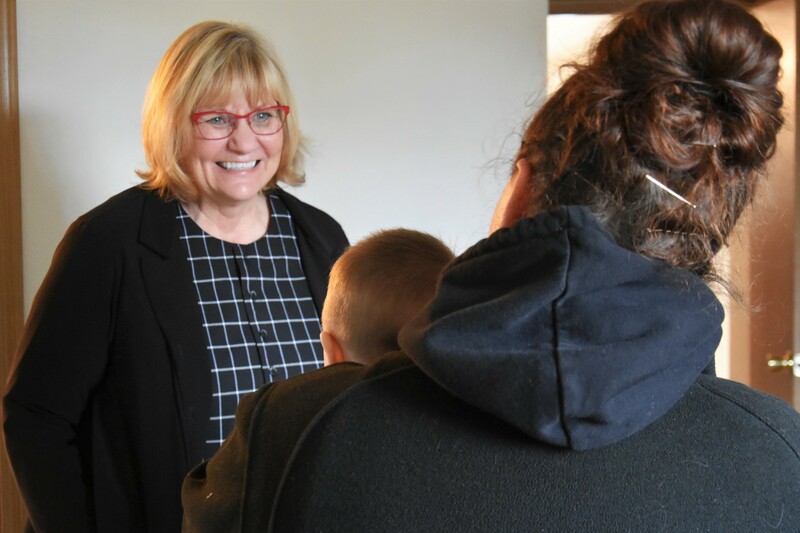 First lady Trudi Inslee visited with Emily during a tour of her new home Monday through a partnership with nonprofits CYS and Homes First. One group provides social services, the other provides an affordable home by purchasing the property. Danille Kettel, program director of young adult housing at CYS, is one of many who provides the support systems for the youth living in the home. She said a variety of funding sources dictates the length of time a youth can be in their program. It can be anywhere from 18 months to two years. The time span gives the youth flexibility to get back on their feet and explore their options, whether that’s getting into the job force or earning their GED. In a way, it’s their time to catch up. Trudy Soucoup is the CEO of Homes First, a 30-year-old non-profit housing provider in Thurston County. The organization develops affordable housing for people living at 60 percent of the area’s median income. This partnership between the two nonprofits is crucial because homeless youth may be more likely to succeed when they get a combination of social services and a home. Homes First partnered with CYS by renting out the property where Emily will live with two other roommates. Although people may move in and out of the homes that Homes First rents out, the homes – an apartment complex, duplex or a house – will always stay within the nonprofit ownership. That keeps the homes affordable for multiple generations. “That’s our commitment to the community that when we buy a home, it will always be affordable home,” Soucoup said. Youth like Emily can reach out to the nonprofit CYS in Thurston County to apply for Young Adult Housing, start the admissions process, and get on the waiting list. Meanwhile, CYS works with Homes First to develop affordable housing options in the area. Youth who get housing through CYS are assigned a case manager to help them with their needs and goals. The main goals that CYS encourages are for the youth to complete basic education, obtain employment and increase income. “It’s a way they can obtain and maintain self-sufficiency,” Kettel said. For example, CYS representatives helped Emily file her taxes as a first-time filer. They explained the process to her and helped her file on time. Without a place to live, it’s hard for a homeless person to access services they need and keep moving in a positive direction–basics like having a place to store food after they visit the food bank, having a place to wash their clothes, and getting a decent night’s sleep so they can go to work or school the next day. Emily is earning her GED while she gets her basic needs met through the CYS and Homes First partnership. 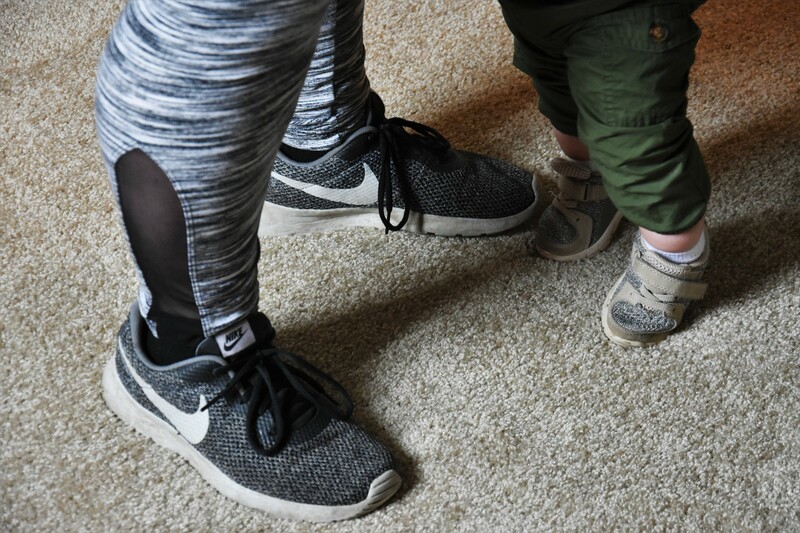 She also found a job in retail and recently took time off to give birth and spend time with her four-month-old daughter. In another five years, Emily said she sees herself being more on her feet and becoming a sterilization technician in sunny Arizona where it doesn’t rain as often. “If they’re always trying to survive the world and its elements, it’s hard to work on anything else,” she said. “It really is an honor to watch them transform their lives and change things,” Kettel said.